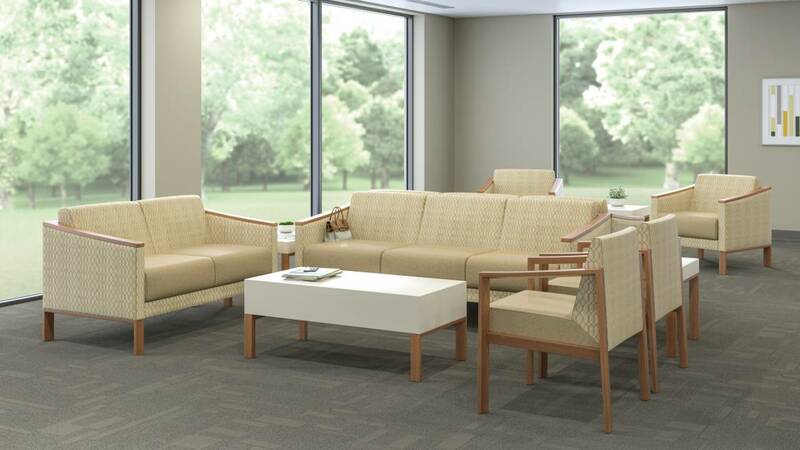 The refined look of Tava brings a touch of the familiar to healthcare settings from the waiting area to the patient room. 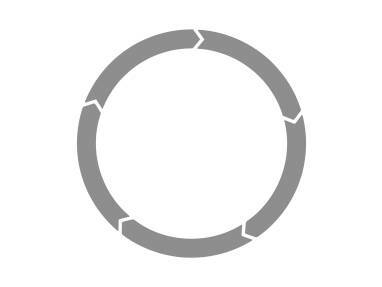 Performance features integrate with high-level design. Beneath Tava’s wood and upholstery, steel frames and springs ensure a comfortable sit and lasting performance. The Tava bench makes more of limited space in waiting and reception areas. In alcoves and hallways, it offers clinicians, patients and families a comfortable place to pause for respite. Tava tables topped with solid surface or powder-coated steel are highly durable and visually striking. With spring-seat construction and durable steel structure, Tava is made to withstand the rigors of daily use in the healthcare environment. Its transitional style complements any aesthetic and adapts to change beautifully. Built with infection control in mind, all Tava seating features a convenient and hidden crumb sweep. Open bases are easy to clean around. Additional solid surface finishes available through the Steelcase Health Graded-In Program. Wood finishes available on arm and leg assemblies, paint and solid surface available on table tops and bench bodies.